For many years, local business owners and individuals have come together to celebrate what is really great about Plover and the surrounding areas. 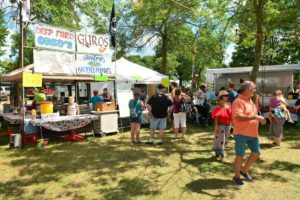 This one day, 100% sponsored event has gone through a number of name changes such as Downtown Plover Days, Golden Sands Festival, and Freedom Fest. 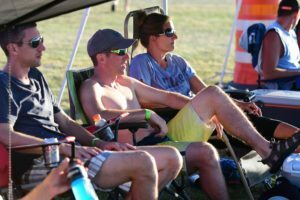 However, we feel we have finally settled on a name that really captures what the event is all about; bringing businesses and individuals together to Celebrate Plover. 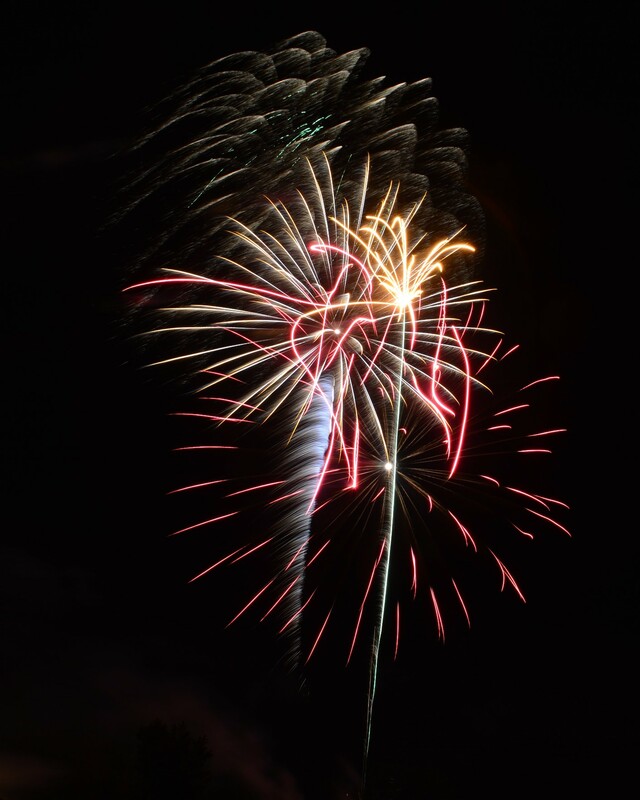 For an entire year, a small committee works with local business owners and individuals to raise funds for this annual event that is enjoyed by thousands of people. 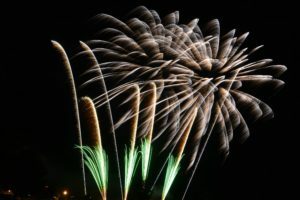 The day’s events include youth activities, live music, food and beverage, market place, outdoor business expo, volleyball tournament, and is capped off with one of the best fireworks displays in central Wisconsin. The event is 100% supported by volunteers, donations, and sponsors. All proceeds are put back into the event or donated directly to public use areas of Plover. 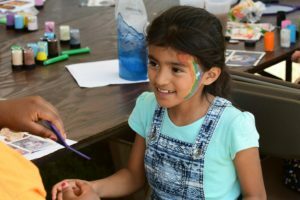 One of the best parts of Celebrate Plover is the activities we offer for the youth in our community. Due to our amazing sponsors, all of these activities are offered FREE of charge! 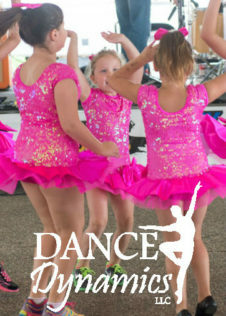 In 2017, all youth activities are sponsored by McCain Foods located in Plover, WI. 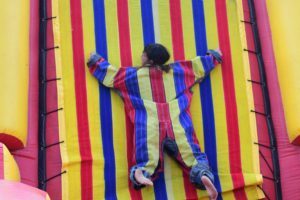 With their generous sponsorship, we are happy to offer the following activities: Rocket Bouncer, Tiger Bouncer, Butterbean Boxing, Velcro Wall, Screamer Slide, Boulder Dash and Boot Camp Obstacle Course. Additionally, TC Hatter is returning this year with his juggling and magic show! For those kids, and kids at heart, who love animals, we have the small scale petting zoo again. 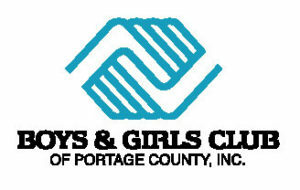 The Boys and Girls Club of Plover will be providing face painting. Thank you to the Boys and Girls Club of Plover for planning and staffing the inflatables! Looking to do some shopping at Celebrate Plover? Visit the Market Place! 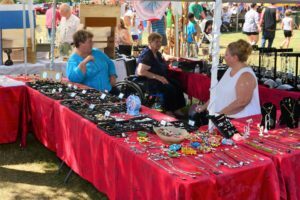 A variety of vendors offering arts and crafts, flea market, antiques, and home based direct sales businesses will be on display. Some of the vendors currently registered include: Felicity’s Closet, Blue Bead Trading Co., The Nutman Co., LulaRoe, Silver Wings Honey, Tastefully Simple and Norwex. There are approximately 50 vendors who attend our event. This list will be updated periodically as the event approaches. As part of Celebrate Plover, we want our community to learn more about our local businesses. In the Outdoor Business Expo, local businesses and non-profits are encouraged to showcase their business, meet and greet current and future customers, and distribute free samples and informative literature. Expo hours will be from 10:00 a.m. until 4:00 p.m. Interested in showcasing your business? Please contact Ken McKenzie (715) 345-5258 or at paba@ploverbiz.org. 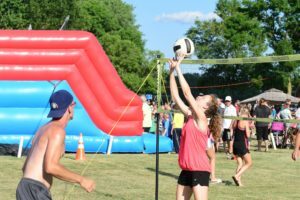 4th annual Coed Quads grass volleyball tournament to benefit the Celebrate Plover Foundation. 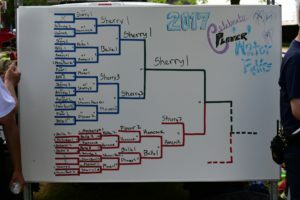 This annual tournament is held on the soccer fields at Lake Pacawa Park during Celebrate Plover. Room for up to 20 nets! A and B Divisions are currently open for signup, pay the day of the event. Pool play followed by a double elimination tournament with a 3 match guarantee. Registration begins at 8 am, play begins at 9 am. One half of the proceeds raised with be donated to Celebrate Plover Foundation and the rest will be paid out in cash prizes. 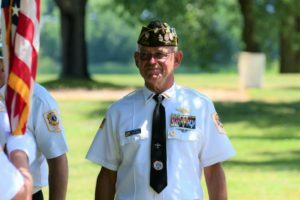 This year at the water fight grounds located within the park, Plover VFW Post 10262 will lead the tribute to our Veterans. 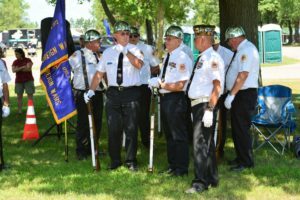 This ceremony pays tribute to those Veterans that fought, died or those that are still listed as Missing in Action as a result of war. The tribute will take place at 11:30 am. 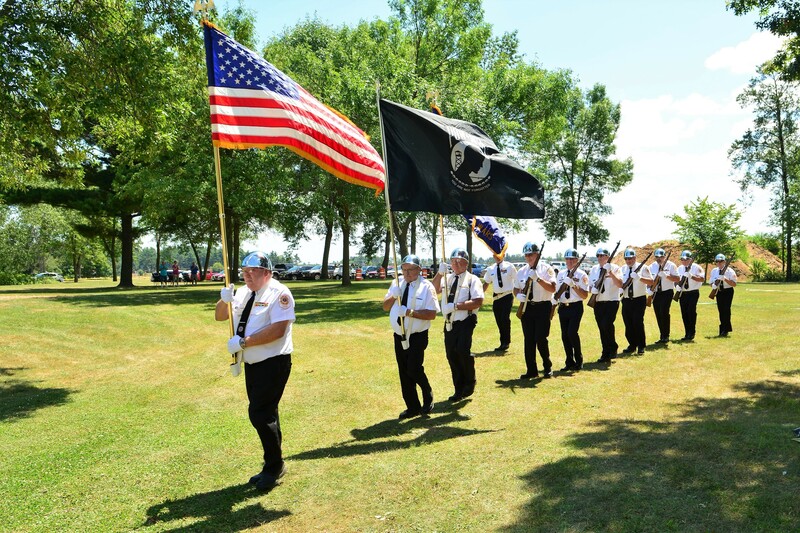 It is requested that individuals attending the tribute be respectful and salute the flag appropriately. This means that any citizens should salute the flag by placing their right hand over their hearts. If you are wearing a hat, please remove it when saluting the flag. 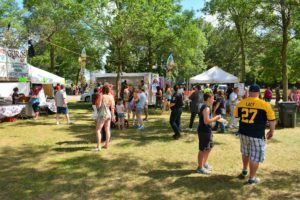 A variety of businesses and non-profit organizations come together to offer family friendly priced food and beverages for attendees. 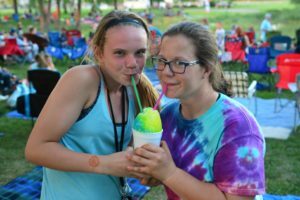 Food ranges from corn on the cob, cheese curds, hamburgers, brats, homemade french fries, pizza, sesame chicken, crab rangoon, ice cream, cotton candy, kettle corn and much more! If you are interested in participating in Taste of Plover, please contact Clair at (715) 340-6679. (Registration is limited to 15 vendors with a unique food offering). So, how do water fights work anyway? An empty barrel beer keg is strung from a cable 15 feet in the air and stretching 100 feet across. Two teams of firefighters are positioned on each side of the barrel. The referee signals and the teams spray their firehouses on the barrel with the goal of pushing the barrel toward their opponents, thus winning the round. This is repeated for two more rounds. The team winning two out of three advances. This process takes place for all fire department teams competing. The two remaining teams compete in the final round resulting in the winner. During the battles the audience cheers on their favorite team – and be aware, you may get wet depending on the way the wind blows! To enter your fire department into the competition, please contact the Plover Fire Department at (715) 345-5310. 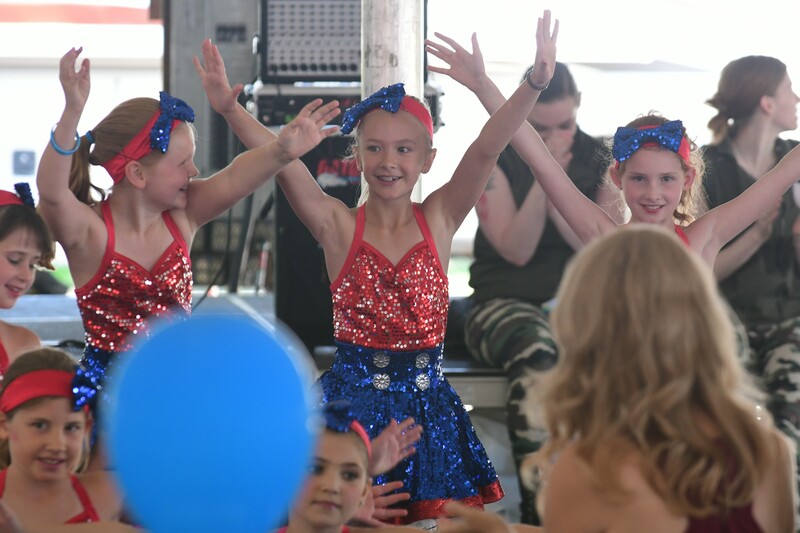 We offer entertainment throughout the day for all ages! 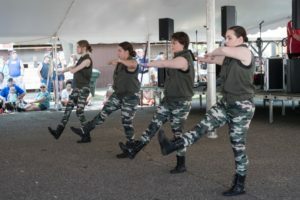 Dance Dynamics will have a performance at noon. 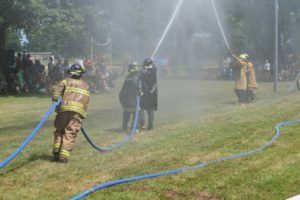 Fire Department water fights bring in teams of fire departments from surrounding areas. New this year is a cooking competition featuring local chefs. 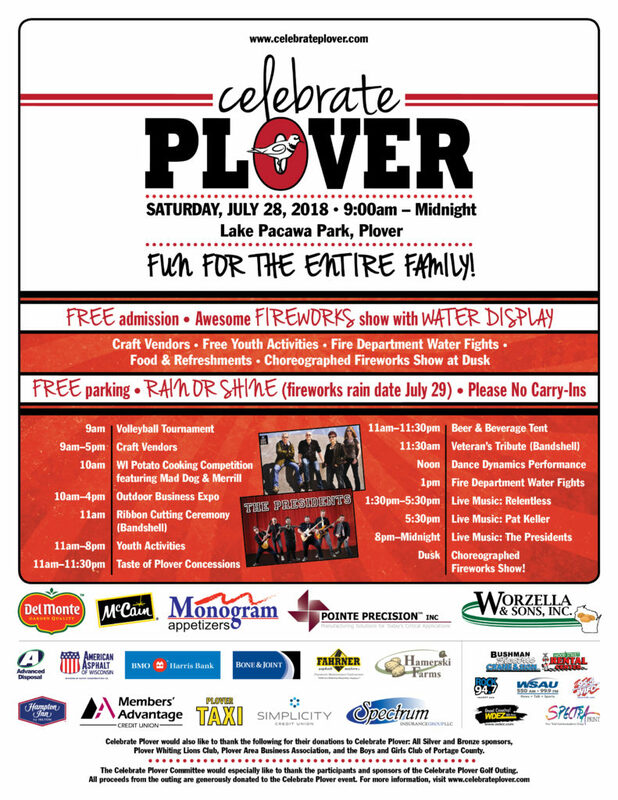 We are excited to have the Wisconsin Potato & Vegetable Growers Association debuting this event at Celebrate Plover! 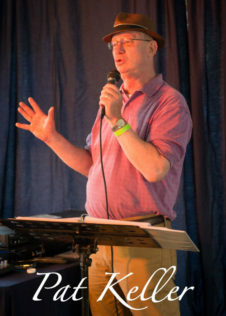 Afternoon musical entertainment will be the rockin’ Relentless, playing a variety of music including 70s & 80s rock, today’s hits and country. There’s music for all ages! They will be followed by the musical entertainment of Pat Keller. Pat’s solo vocal performance features songs from Frank Sinatra, Dean Martin, Neil Diamond, Ray Price and more. Get ready to top off the night with party band, The Presidents! 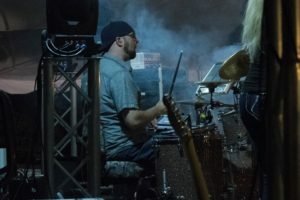 As one of the most requested party bands in the state, they combine a high energy show with an eclectic mix of classic to contemporary party rock songs. 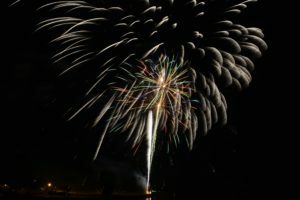 It’s been said that Celebrate Plover has the best fireworks display in Central Wisconsin so why miss it? Just shy of a half hour, the show is choreographed to music with an unbelievable water display on Lake Pacawa. The best place to be is at the park so you don’t miss out on any of the surprises that are in store! Celebrate Plover © 2018. All Rights Reserved.